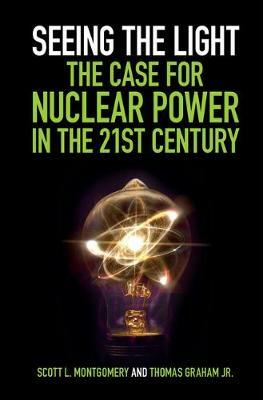 Nuclear power is not an option for the future but an absolute necessity. Global threats of climate change and lethal air pollution, killing millions each year, make it clear that nuclear and renewable energy must work together, as non-carbon sources of energy. Fortunately, a new era of growth in this energy source is underway in developing nations, though not yet in the West. Seeing the Light is the first book to clarify these realities and discuss their implications for coming decades. Readers will learn how, why, and where the new nuclear era is happening, what new technologies are involved, and what this means for preventing the proliferation of weapons. This book is the best work available for becoming fully informed about this key subject, for students, the general public, and anyone interested in the future of energy production, and, thus, the future of humanity on planet Earth.